Mother Nature’s theatre is only a few steps away. 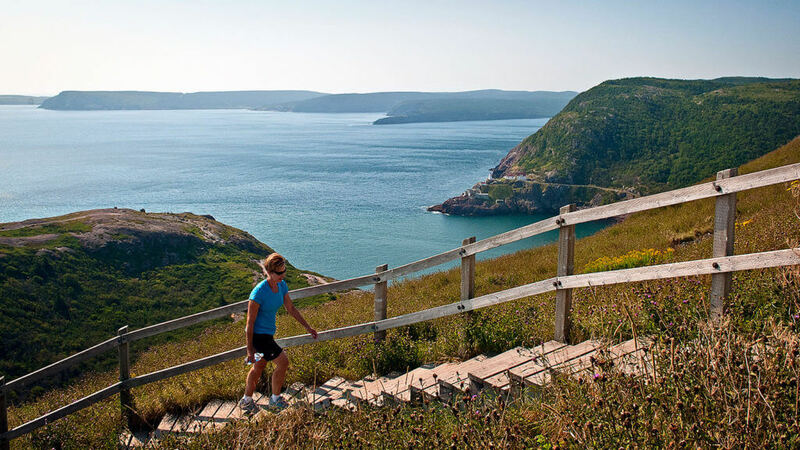 From icebergs to whale watching, the walking trails and boat tours offer views of the Atlantic Ocean and historic sites which bring with it surprises big and small. A birding tour or hike along the coast will offer delights of over 350 species of birds and other marine life. 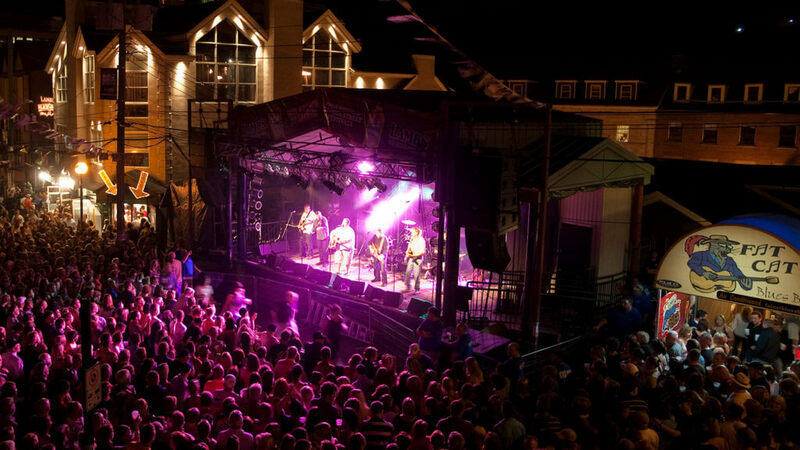 Or, if more inclined to the indoors, delegates can happily enjoy freshly foraged, award-winning cuisine, take in live music along George Street, where toe tapping is always encouraged, or stroll through Newfoundland and Labrador’s largest public cultural space, The Rooms, where history, heritage and artistic expression come together. Learn more about the memorable experiences within St. John’s. Have your delegate lose their breath looking at mammoth icebergs that are so close you can almost touch them! Destination St. John’s can introduce you to companies who specialize in preparing these packages for group and individual travel. Alternately, go to the search bar and type in the service you are looking for, and get a comprehensive list of our trusted partners. Playing host for 500 years, this destination drives attendance. A surprising fact to some: Those who attend conferences in St. John’s tend to travel with more people and stay longer than when they travel to other destinations. We invite you to join the hundreds of groups who have recently had successful conferences in St. John’s. But don’t just take it from us, others like to sing our praise too. “I wasn’t sure what to expect and I was overwhelmed with its exotic beauty. It is like Ireland and the Caribbean ‘squished together’… and then there are amazing people! I can’t wait to come ‘home’ again soon” – Bettyanne Sherrer, President, ProPlan Conference Planners.